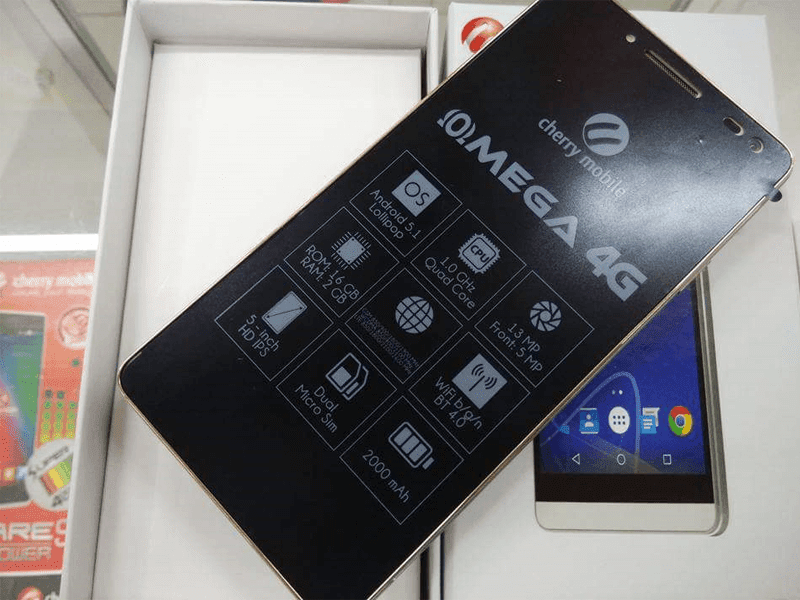 Cherry Mobile Omega 4G Leaks, 5.0 Inch 64 Bit LTE Priced At Just 5,999 Pesos! 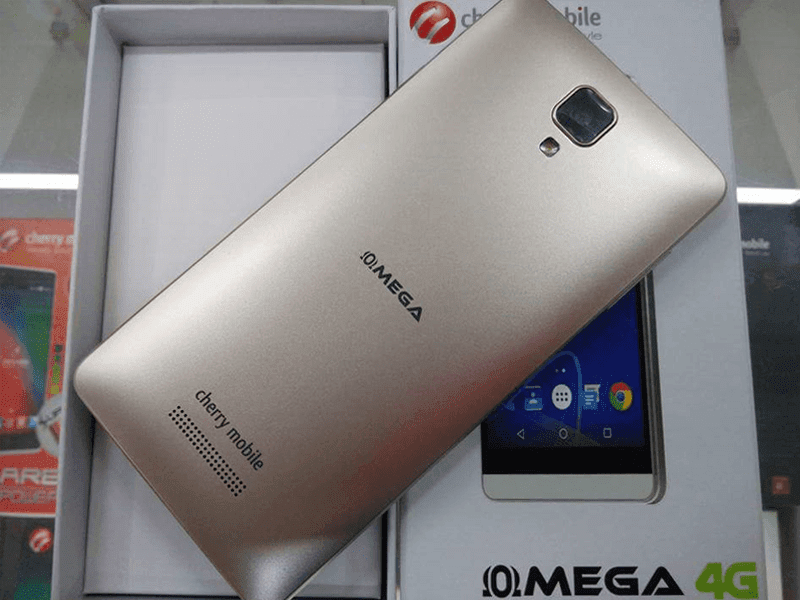 Home / cherry mobile / cherry mobile omega 4g / cherry mobile omega 4g price / cherry mobile omega 4g review / cherry mobile omega 4g specs / leaks / mobile / news / Cherry Mobile Omega 4G Leaks, 5.0 Inch 64 Bit LTE Priced At Just 5,999 Pesos! It seems like Cherry Mobile has another winner here! In a recent post by a Facebook user named Alexander Tan, he uploaded a clear front and back photo of the the upcoming Cherry Mobile Omega 4G that's prices at just 5,999 Pesos. There's a great chance as it sports nice specs for the price. It comes in a gold metallic frame and back cover that appears to be well designed. In contrary to what we think, the Cherry Mobile Omega 4G will not have a bigger screen size than the Omega 3. It features a 5 inch HD IPS screen, 1.0 GHz 64 Bit quad core processor, 2 GB of RAM, 16 GB ROM. 13 MP rear camera, 5 MP selfie camera, dual micro SIM, Bluetooth 4.0 and 2000 mAh of battery. Lastly as the name suggest, the Cherry Mobile Omega 4G should have LTE connectivity. The rest of the information is not yet complete.